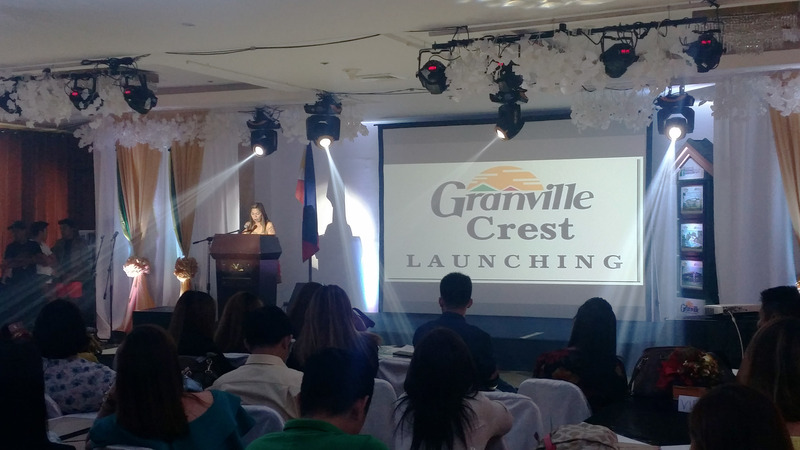 This afternoon in the presence of Davao’s real estate sellers, Prestige Homes and Realty Development Corporation launched their much awaited fourth low cost housing development in Catalunan Pequeno, Davao City. 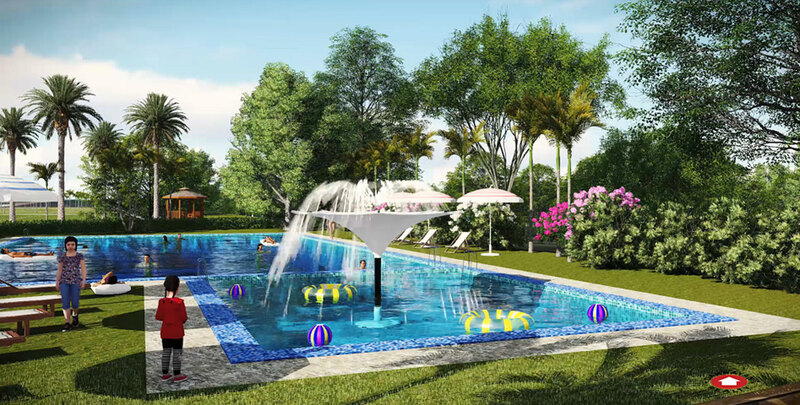 It is within the area of their previous sought after housing projects like Granville I, Granville II, and Granville III. 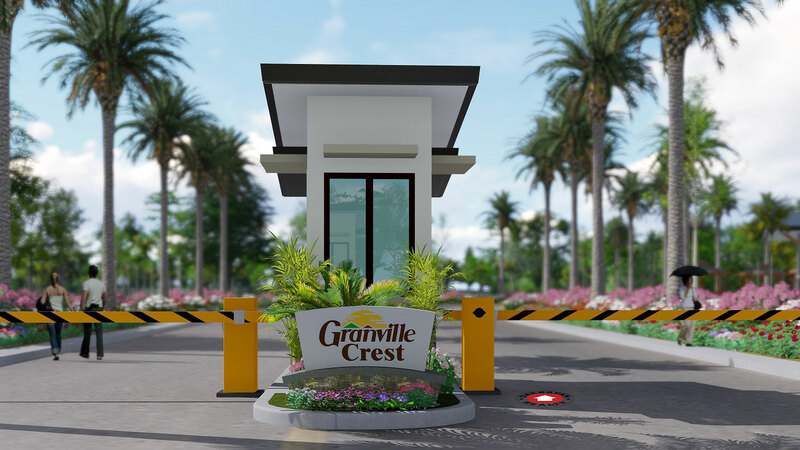 Called the GRANVILLE CREST, the 10 hectare subdivision will have full amenities that can be found in a much pricier community, it will have a modern designed clubhouse, swimming pool for adults and kids, covered basketball court, parks and playgrounds, perimeter fence, CCTV security and entrance guardhouse. 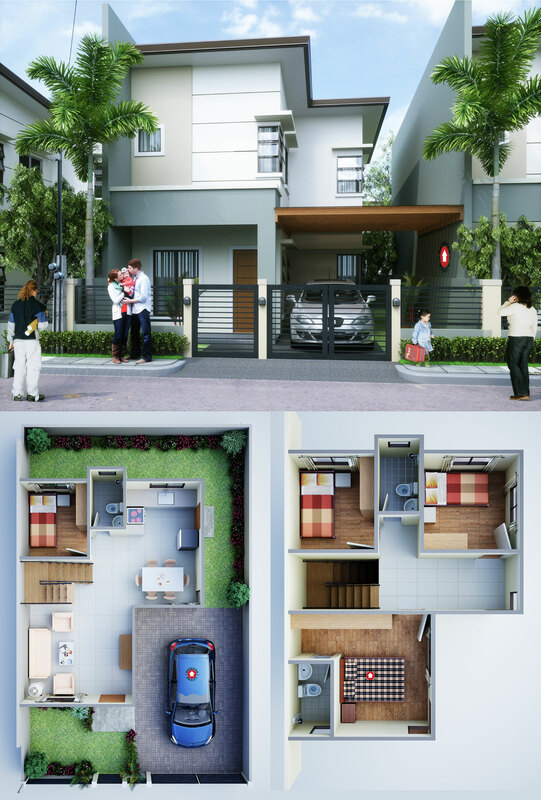 This upcoming project will feature 5 model houses, whose names were derived from the guardian angels — Matthew, Michael, Gabriel, John and Rafael, that can cover the housing needs of different income group from Socialized housing category to Economic housing category. 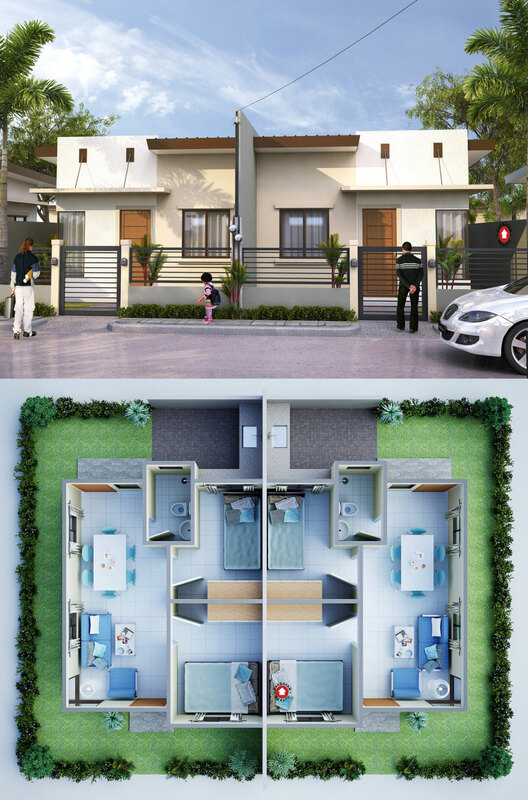 The Matthew model house at Granville Crest is similar to their Cindy model house in Granville III — it is a two storey single-attached house with 4-Bedroom, 3 Toilet & Bathroom; Lot Area of 130 sq.m. ; Floor Area of 70 sq.m. 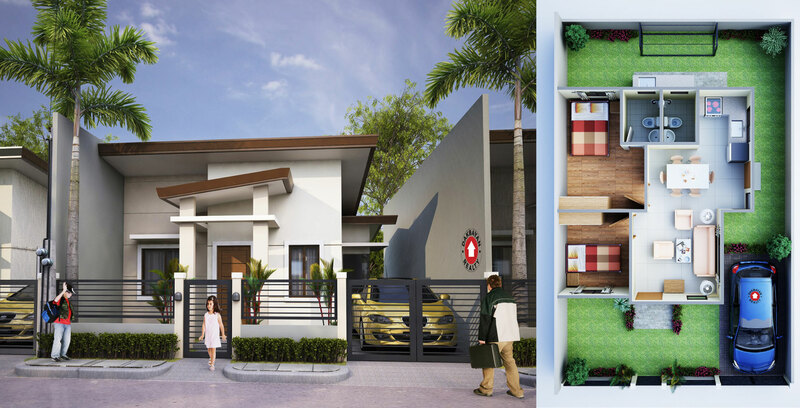 Michael model house is a 2-Bedroom Single-attached Bungalow similar to their Faye model house in Granville III. It has a floor area of 45 sq.m. inside the 100 sq.m. lot. The third model house is Gabriel which is also a single-attached bungalow similar to Adrian in Granville III — it is a 36 square meter 2-Bedroom home with one toilet & bathroom in an 80 square meter lot. If Granville I and II has Mico model house, while Granville III has Adrian, Granville Crest will have similar 30 square meter Duplex house named John. It is 2-Bedroom, 1 toilet & bath inside 70 square meter lot. 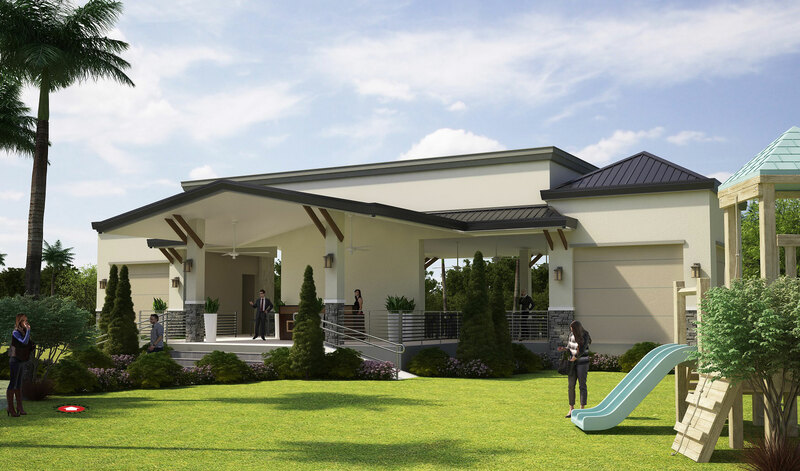 Granville Crest has added a new model house in the mix, Rafael model house as their 5th choice. 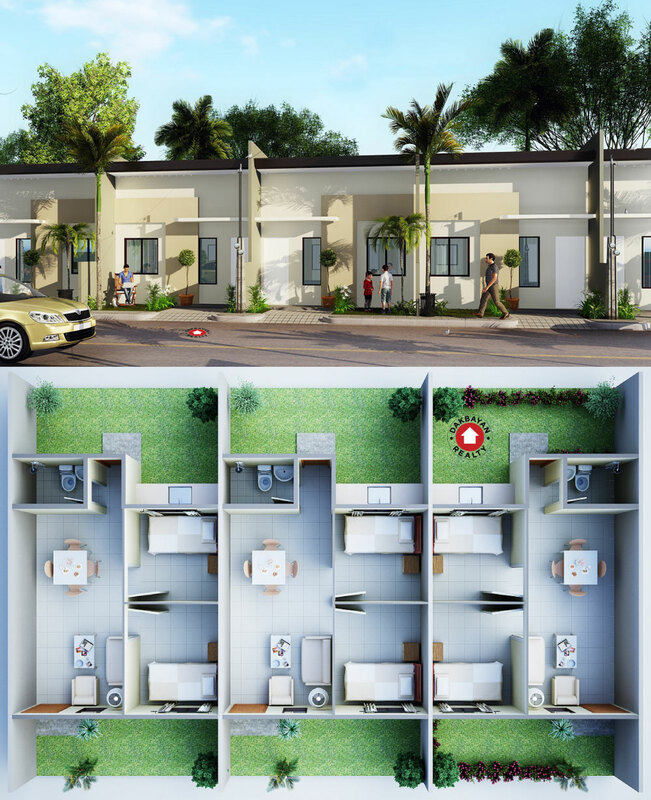 It is a 28 square meter Row house with 2-Bedroom and 1 Toilet & Bath contained in 50 square meter property line. 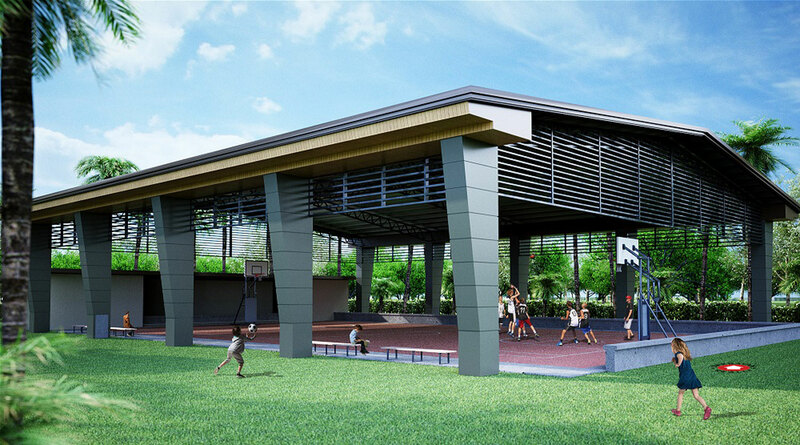 Prestige Homes will start accepting reservations of this elegant homes on January 12, 2017 to prepare for it, CONTACT REALTOR® for more details here at +63922 439 4959 or viber +63917 300 5022 or visit Dakbayan Realty webpost of this upcoming affordable housing project.